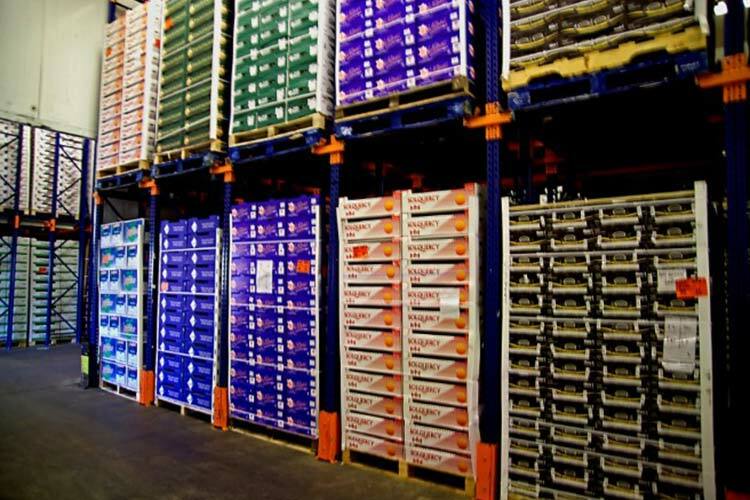 Poupart Imports has established an unparalleled infrastructure for the storage and distribution of our imported produce. 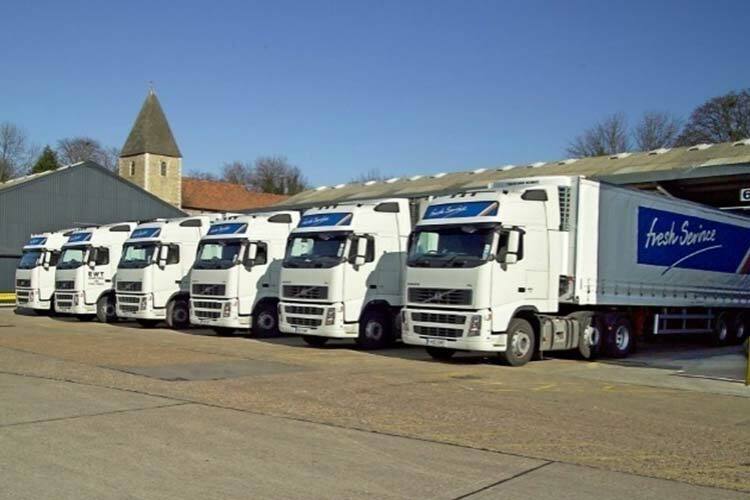 The distribution centres that Poupart Imports use specialise in chilled distribution and cold storage,dealing specifically with the delivery of fresh produce to the non-supermarket sector throughout the UK. 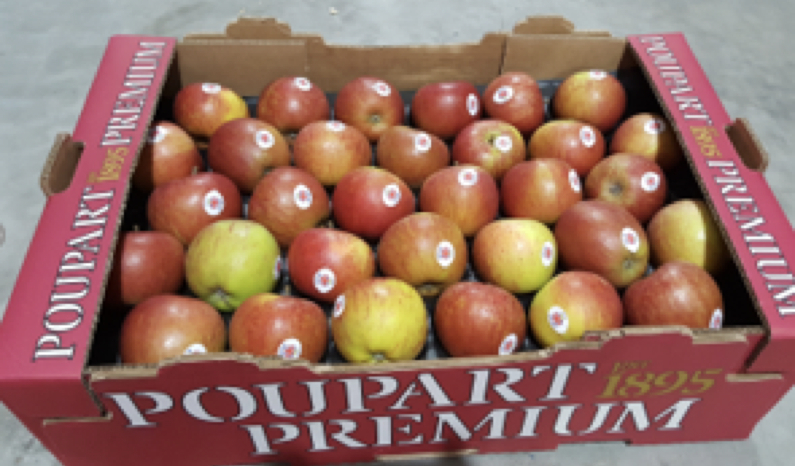 Poupart Imports is dedicated to providing full supplier traceability for all our produce, withSigned supplier declarations which conform entirely within FPC guidelines. We have attained the highest levels of food safety and responsibility levels and our dedicated Poupart Imports technical team ensures that our produce meets all due diligence requirements. 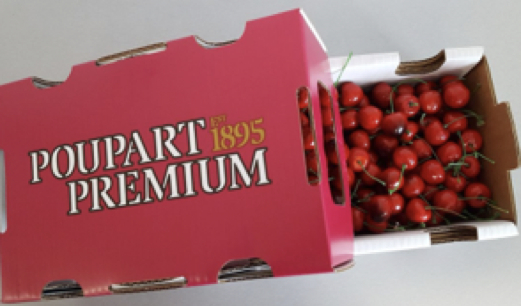 Poupart Premium was launched in 2016 as a way to market the highest quality produce from selected suppliers in our own unique packaging. We began supplying English apples in the brand in 2016, and since then have expanded the brand to include English cherries, Italian aubergines and South African grapes.